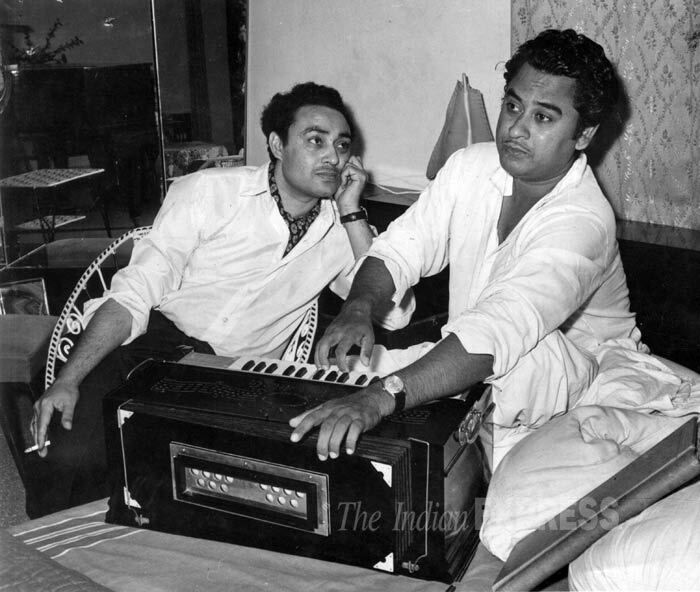 Home Bollywood Remembering the legend Kishore Kumar on his 89th Birthday Celebration. 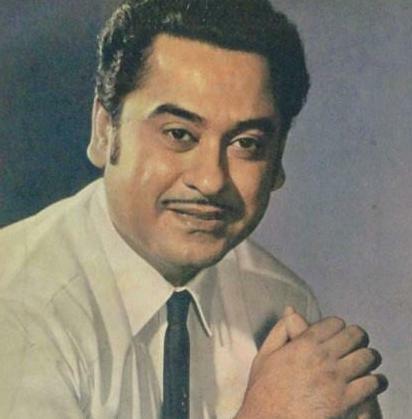 89th Birth Anniversary Of Kishore Kumar (4 August 1929 – 13 October 1987) on 4th of August. Abhas Kumar Ganguly, popularly known as Kishore Kumar in Bollywood was most talented and amazing Indian playback singer as well as actor . He was multi-talented and one of the most loved singers as well as actors of Indian cinema. He had always been in a limelight for his acting, singing and his relationships. 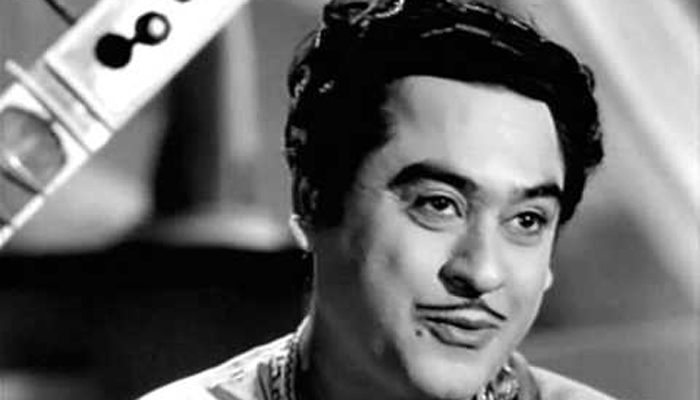 Kishore Kumar was an Indian playback singer, actor, lyricist, composer, producer, director, and screenwriter. “Mere Mehboob Qayamat Hogi, Ek Ladki Bheegi Bhaagi Si, Koi Humdum Na Raha, Chedo na Meri Zulfen” and others. 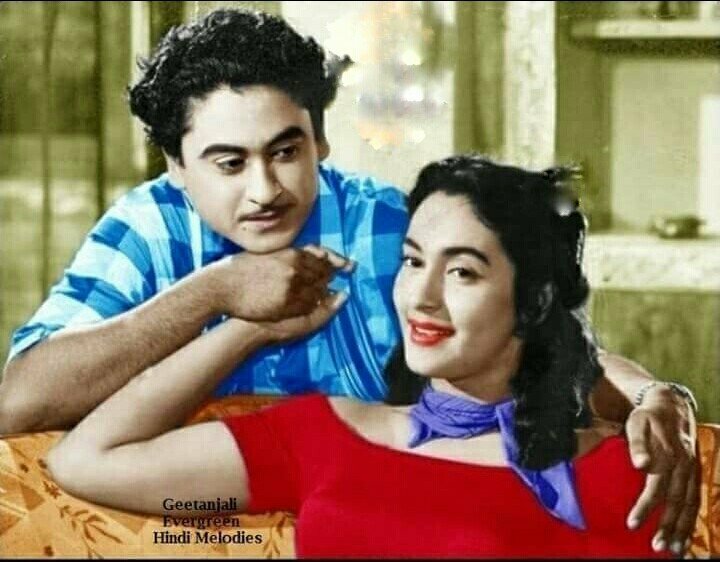 Apart from singing, Kishore Kumar also made his mark in the Hindi cinema by giving many hit films including “Chalti Ka Naam Gaadi, Half Ticket, Pyar Kiye Jaa, Paisa Hi Paisa” and others. Apart from all these things,His life was full of tragedy. He had married four times. His first wife was Bengali singer and actress Ruma Guha Thakurta aka Ruma Ghosh from who he had son, singer Amit Kumar. Later, Kishore got married to Madhubala but she died in 1969. After Madhubala’s death, Kishore got married third time with Yogeeta Bali, however, his marriage with her didn’t last long as they got separated. Then, he married to Leena Chandravar from whom he had a son Sumit Kumar. Well, Kishore Kumar’s life had different shades. But, in the end, the legendary singer still remained in people’s hearts and in their memories due to his memorable songs. Abhas Kumar Ganguly, popularly known as Kishore Kumar in Bollywood was most talented and amazing Indian playback singer as well as actor . He was multi-talented and one of the most loved singers as well as actors of Indian cinema. He had always been in a limelight for his acting, singing and his relationships.